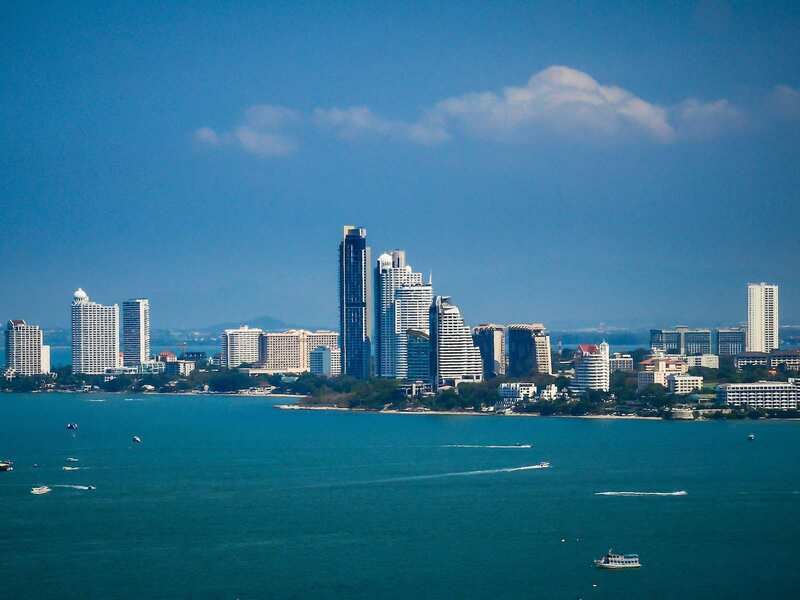 Pattaya, the popular Thailand resort, has just been named Golf Destination of the Year 2012 for Australasia and Asia. This prestigious award was voted for by over 400 global tour operator members of the International Association of Golf Tour Operators (IAGTO). Previous winners included Malaysia and Thailand, but this is the first time that an actual region has won this award. Spain, the United States and Thailand are currently the big three international golf destinations. Pattaya's best kept secret is undoubtedly the quality and value of its golf courses. There are 21 golf courses within 1 hour of Pattaya which are designed by the very best golf architects and designers. 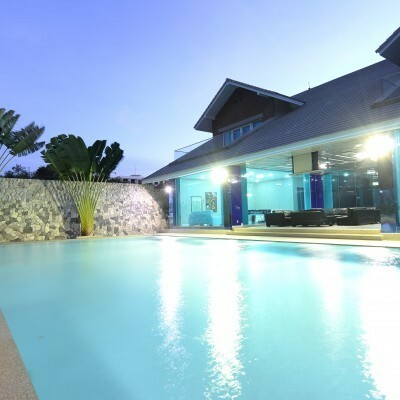 Clubhouse facilities are excellent with everything you might need and more including swimming pools, massage facilities, great restaurants, shower and locker rooms. 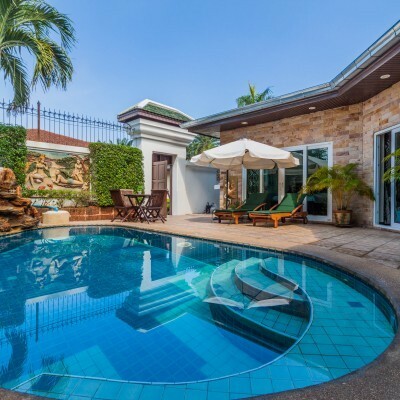 Quite simply, golfing in Pattaya is a match for anywhere in the world at a fraction of the cost with each course offering a fantastic experience for golfers of all abilities.